In sleep apnea, your breathing stops or becomes very shallow. 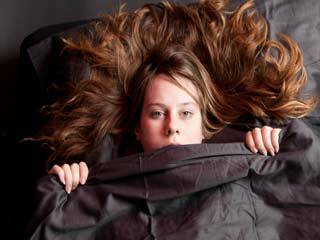 The repeated pauses in breathing disrupts sleep. Most people with sleep apnea are not aware of their problem. Sleep apnea is a chronic sleep disorder, which causes a reduction or pause in breathing (airflow) when the person sleeps. It is common problem in adults, but rare among children. An apnea can be defined as a period of time during which breathing stops or is significantly reduced. To be more precise, an apnea occurs when breathing stops for 10 seconds or more or you take less than 25% of a normal breath for a period that lasts 10 seconds or more. During sleep apnea, your breathing stops or becomes very shallow. 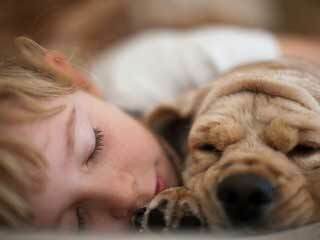 Every pause in breathing during sleep lasts for 10 to 20 seconds or more. You may experience 20 to 30 pauses or more in an hour. In most people, normal breathing starts spontaneously after a pause sometimes, with a loud snort or choking sound. The repeated pauses in breathing disrupts sleep as it makes one move out of deep sleep and into light sleep when the breathing pauses or becomes shallow. The repeated disruption during sleep makes you feel tired during the day. 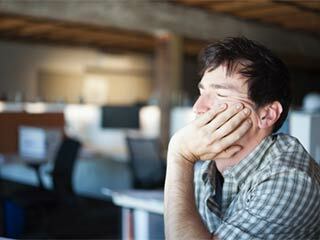 Poor quality of sleep due to sleep apnea is one of the most common reasons for excessive daytime sleepiness. Central sleep apnea: Breathing is controlled by signals sent from brain to the muscles of breathing. In central sleep apnea (CSA) during sleep, the brain fails to send the signal to the muscles to take a breath and therefore, there is no muscular effort to take a breath. 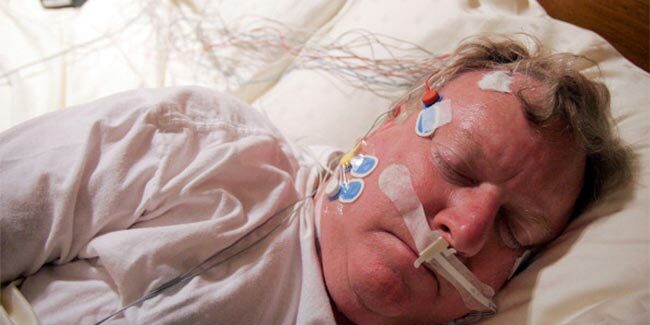 Obstructive sleep apnea (OSA): In this type of sleep apnea, the brain sends signal to the muscles and the muscles try to take a breath, but they are unsuccessful because of obstruction of the airway, which prevents an adequate flow of air. 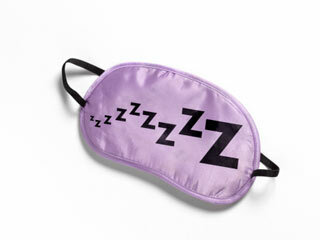 Mixed sleep apnea: It has the component of both central sleep apnea and obstructive sleep apnea. 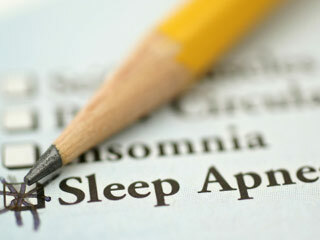 Most people with sleep apnea are not aware of their problem as the symptoms occur only during sleep. The signs and symptoms are usually noticed by family members and/or bed partner. 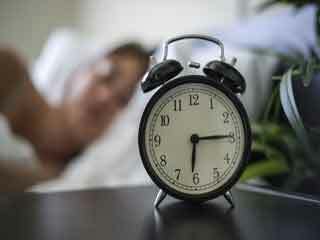 Sleep apnea in many people is not diagnosed timely and appropriately.The condition is difficult to diagnose because when you go to the doctor’s office, you don’t really have perceivable symptoms and there are no blood tests for the condition. Sleep apnea is suspected based on medical history and other symptoms such as excessive daytime sleepiness. 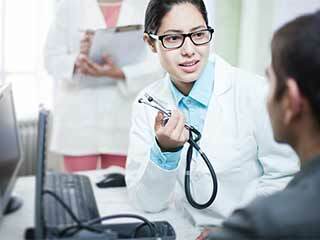 If sleep apnea is suspected, your doctor will recommend tests to confirm the diagnosis. The disorder should be diagnosed and treated as it increases the risk of accidents (car crashes, work-related accidents) and other medical problems such as hypertension, heart failure etc. Sleep apnea can be treated in most people. Treatment of sleep apnea may either be surgical or nonsurgical. Consult your doctor if you have any symptom suggestive of sleep apnea. 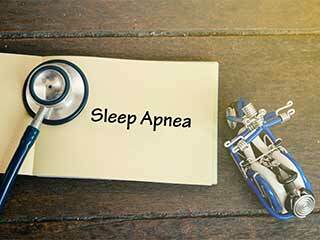 Sleep Apnea: When to seek medical help? How long does sleep apnea last?